Relax! Refresh! Renew! Should be your motto when designing your next stylish bathroom in your home! Your bathroom should be a safe place. It’s the first place you start your day and the last place you end your day, which is why your bathroom deserves your attention and love. Everyone wants to make a statement when designing their next space. 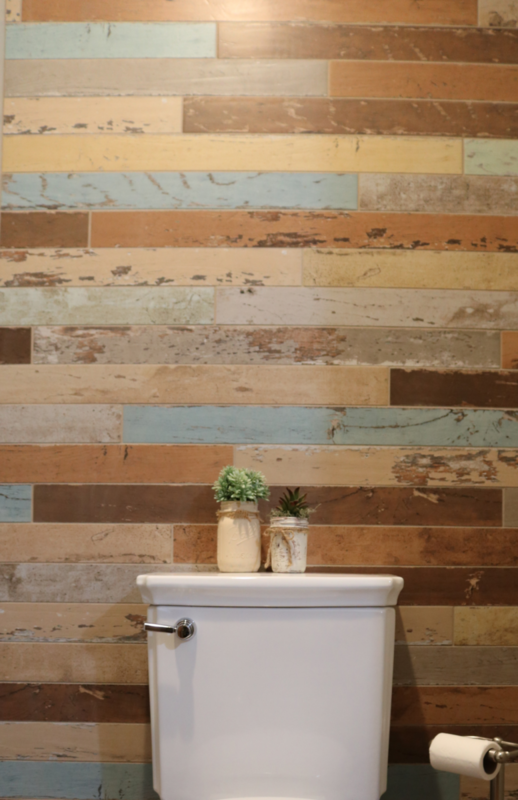 The best way to add some color, pattern, texture, or an unique feature is either with a tile or wallpaper wall. This trend is here to stay for a long, long time! Light up your world or at least your bathroom with LED lighting everywhere in your new bathroom design. 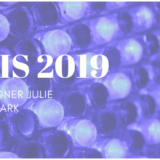 LED lighting is the in “trend” for 2019 designs. Especially, when this lighting is around your mirrors, plumbing, cabinetry, and bathtub. Will you lighten up and add some LED’s? Yes, that’s right… show off your stylish plumbing and hardware color with exposed plumbing. Let your shower and sink plumbing be visible to the naked eye, especially, when it’s in matte black, champagne bronze/gold, and pewter finishes. Marble tile with gray and white coloring is always a timeless options in bathroom designs. Nothing screams luxury home more than a marble shower or marble bathroom flooring. Get in touch with your fancy side! I can’t think of one woman who wouldn’t want to wake up to a bathroom with a spa appearance. 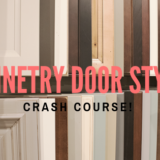 That means saying yes to blue, green, or natural wood cabinetry, an overall “warm” color scheme, penny rounds or carrara marble tile, and chrome hardware. Now you know how to create a spa environment. 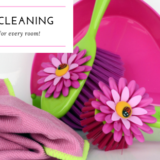 So….what’s stopping your bathroom remodel?! Concrete?! Yes, concrete countertops, tile, floors, and sinks to create modern bathroom designs. 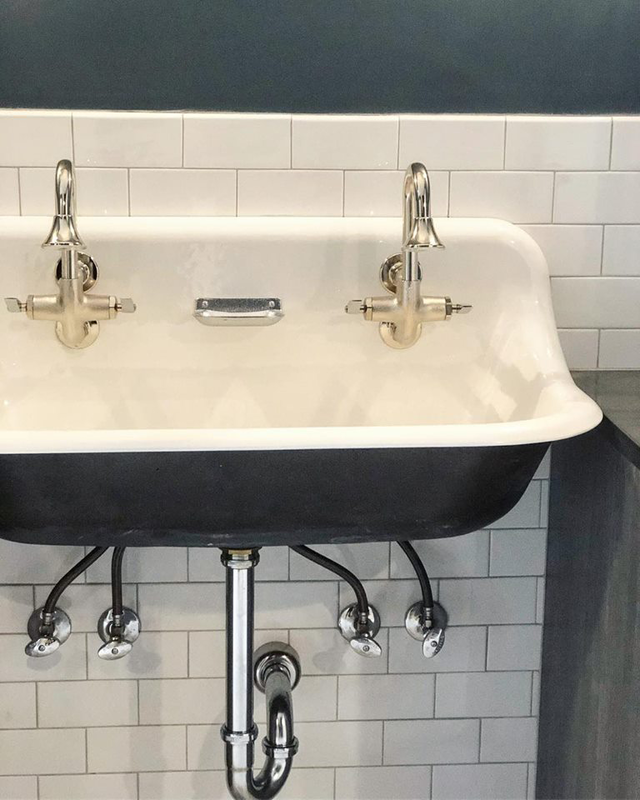 There are so many fun concrete tiles to choose from and a concrete sink is such a unique element. Don’t play it safe, think outside the usual bathroom design box. Everyone wants a neat and organized bathroom. No one ever complains about having too much storage space, the complaint is the storage space appearance. 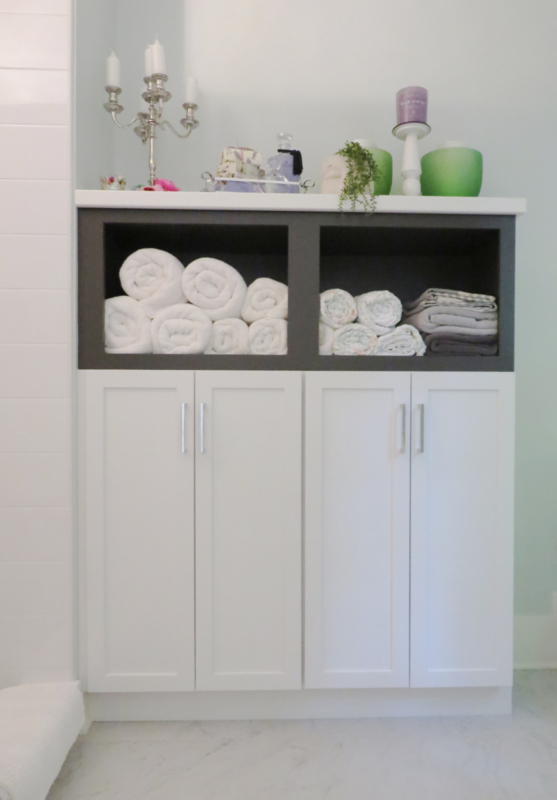 That is why creating custom storage for your bathroom is a MUST and an element you won’t regret. Tall or short cabinets or shelves are all trending storage options. Bathrooms that favor one color throughout the whole design are extremely popular. Black, gray, white, pink, and purple are the most sought-after color schemes. Items for a monochromatic design would include but not limited to cabinetry, tile, paint color, etc. Would you dare to design with one color?! 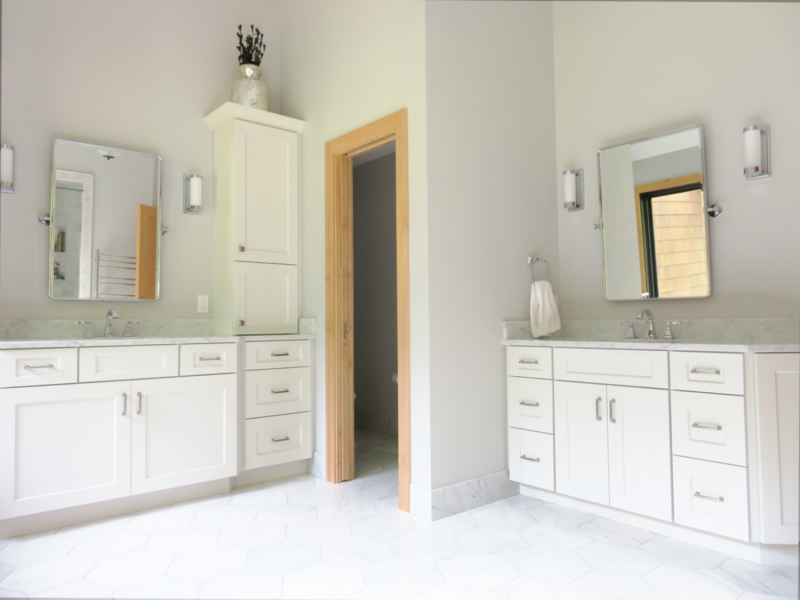 Designing your bathroom vanity in front of your bathroom window is a stellar idea. It is the best way to utilize natural light, especially when you enjoy trying makeup tutorials on youtube. Also, it offers a unique and fun design element to your bathroom. 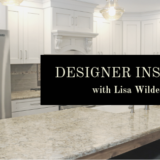 Open concept home layouts are a huge hit. Well, open concept bathroom layouts are becoming a trend in the design world. Don’t hide your stunning bathroom remodel behind walls; show case it as being apart of your bedroom. When you need a little more privacy incorporate steel or glass dividers. A wall with a fireplace dividing the two rooms would be another great idea! 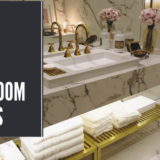 Now you have all this bathroom design inspiration, don’t wait! 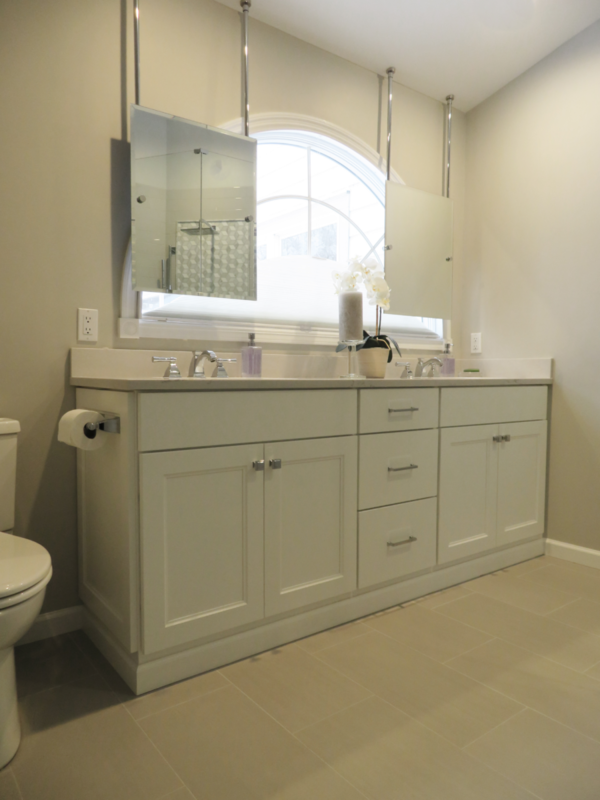 Set up an appointment today and design the bathroom of your dreams. One that you will love waking up to and ending your day with. Remember to create a space where you can relax, refresh, and renew.